Police have arrested a sixth suspect in connection with the brutal killing of a Virginia teenager whose body was found in a remote, grassy area of Stafford County. 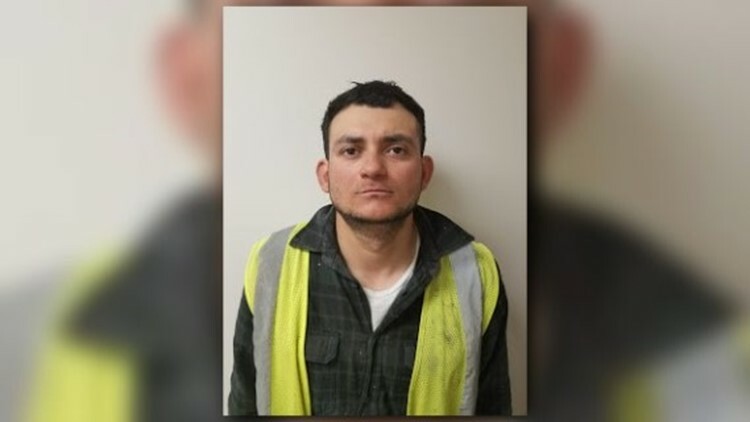 Prince George’s County police arrested 26-year-old Jose Ortega Ayala, of Greenbelt, and charged him in the death of 16-year-old Jacson Chicas. Police said Chicas and Ortega Ayala were both members of the MS-13 gang. Authorities said Chicas was killed inside of a home in the 7000 block of Varnum Street in Landover Hills. His remains were later driven to Stafford County. On March 15, police announced five other men were arrested for Chicas murder: Jose Ordonez-Zometa, 29; Jonathan Castillo-Rivera, 20; Kevin Rodriguez-Flores, 18; Christian Martinez-Ramirez, 16; and Jose Hernandez-Garcia, 25. All have been charged as adults with first-degree murder. Police said Chicas and other members of the MS-13 group attended a meeting at their gang-leader Ordonez-Zometa’s home in Prince George’s County. “At that meeting, for reasons which are under investigation, there was a confrontation during which the 16 year old was attacked and killed,” according to a police release. Officials said Chicas was stabbed more than 100 times and set his body on fire. Police are still working to establish a clear motive for the stabbing.